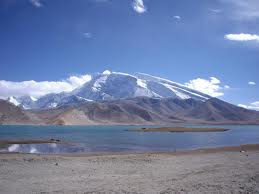 Karakul is a glacier lake is located 3,600 meters above sea level and located in the Pamir Mountains. Around the lake like at the end of the world. Along the Karakorum plateau towards the border of China and Tajikistan have many camels, dogs kyrgyz, and other animals. Around the lake, tourists can stay in the yurt, a traditional house owned by local residents to only pay $ 10 per night. They will be presenting rice bison meat while you see a view of Mount Muztagh Ata, which has a height 7500 meters and the snow-covered peak. 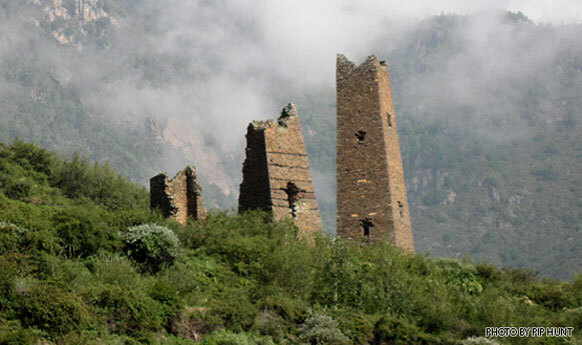 This tower is a mysterious tower that is believed to be relics of the Tibetan nation. Hundreds of 50 meter high tower is even older than 1,200 years. No one knows what is the use of the tower, as a bulwark or guard towers. There is also an archaeologist who stated this tower is a symbol of the Tibetan nation status, those who declare it as a warehouse. 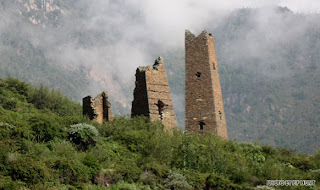 However, the towers of the western Sichuan province is still a big mystery to China. Since the beginning of this century, the Lake of Heaven became famous because it was believed in living a "monster" antiquity. Some local residents, tourists also claim to see this monster, which he says are green and black with large horns on his head. But, no one has definitive proof of the existence of this monster. There is a monster or not, Heaven Lake is one of the interesting places to visit China. 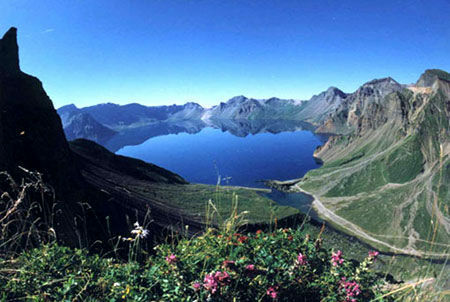 Lake volcano is considered a sacred lake in the Qing Dynasty. From this lake, can be seen at a glance the state of North Korea from a distance. 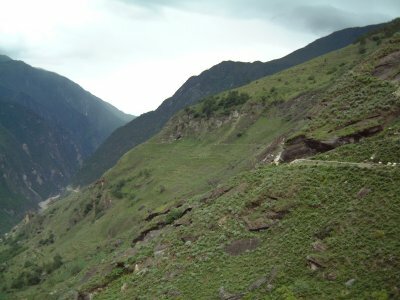 This path extends from Burma to Kunming and Mandalay is a place of war during World War II. Pathway that includes hills and terracing rice fields also have the Yunnan-Burmese War Museum Anti-Japan. In the corner of Guangzhou old city there is a thing you never expected to find in China, namely the community of 20,000 merchants who came from Nigeria, Senegal, Ghana and other countries in Africa. Located near Canaan Export Clothes Wholesale Trading Center, home to this community called Little Africa. 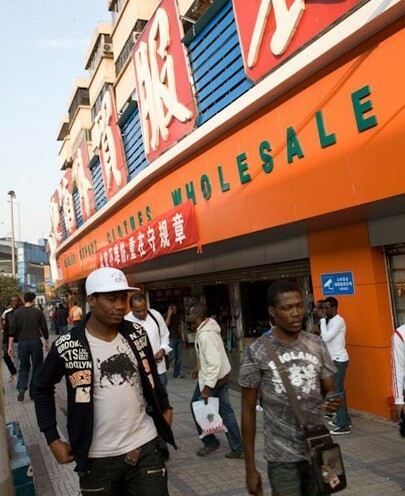 They arrived in China around the 1990s and up to now living as a factory worker in Guangzhou.